Lots of items available Please email us with your specific requirements. 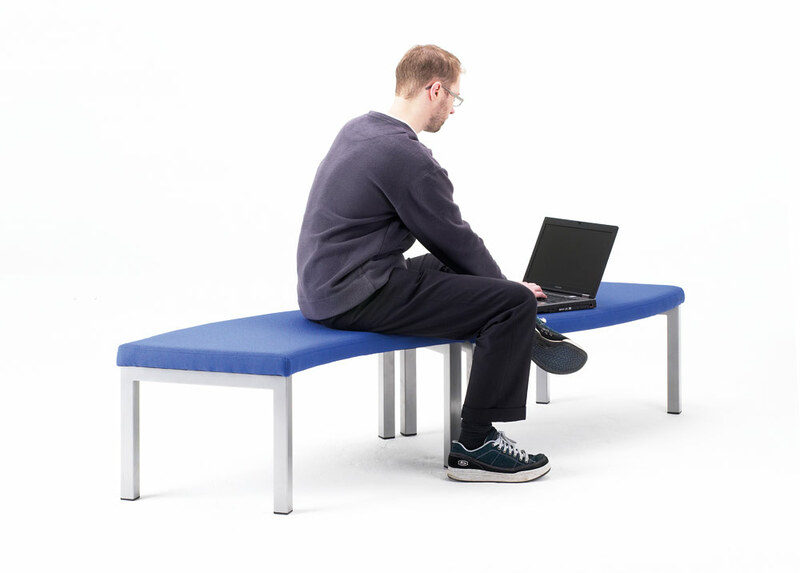 Large, comfortable upholstered bench on a steel frame which brings stylish seating to communal areas. 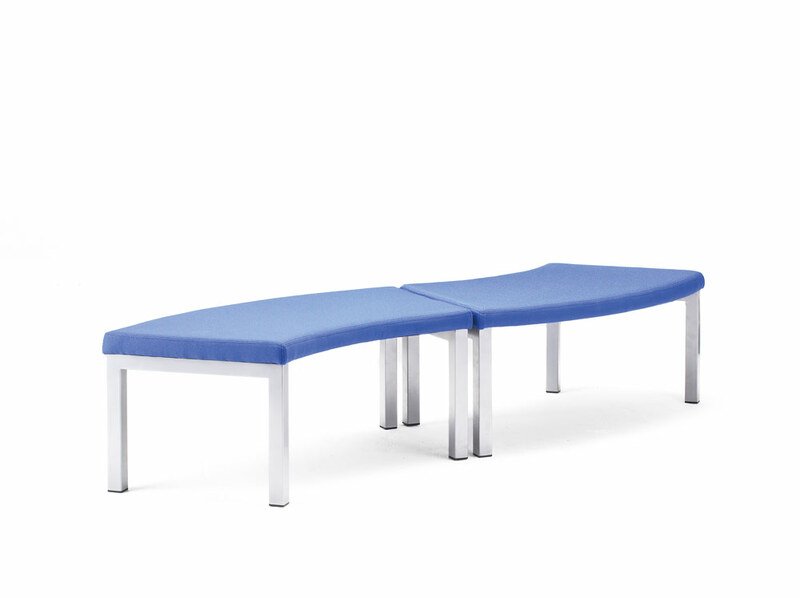 Straight or curved benches specifically designed to fit Acoustic and Library Pods. 14 different bold & attractive upholstery colours to choose from. 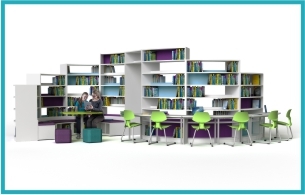 For reception areas, break-out spaces, internal streets and open-plan learning zones.